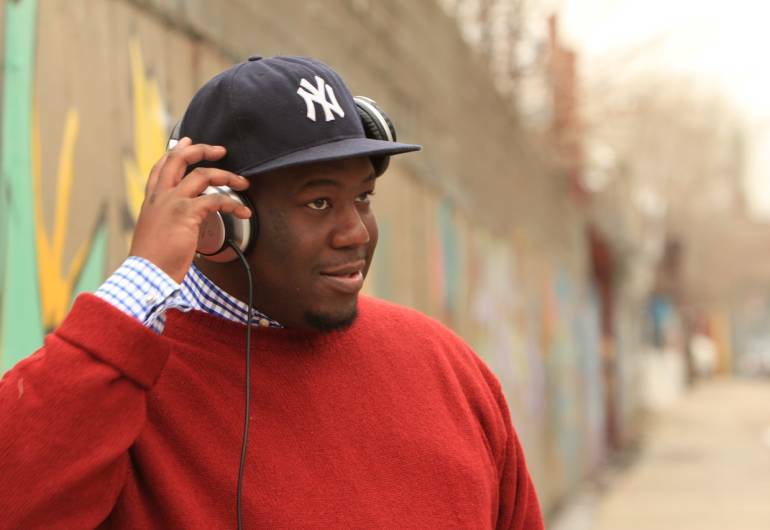 During his time in college, and under the moniker DJ Oddysey, he dedicated himself to becoming a skilled DJ and businessman. 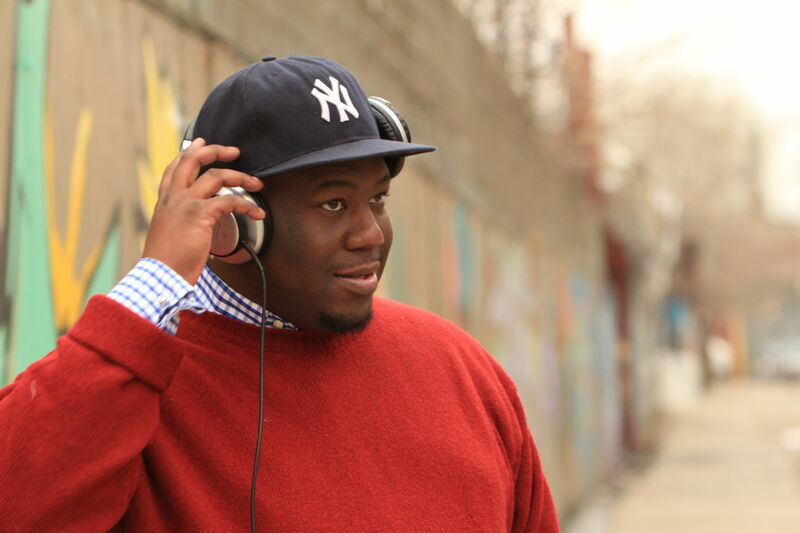 By day he was a student in Howard’s School of Business Honors Program and at night he DJ’d parties, concerts and events alongside Eminem, Alicia Keys, Busta Rhymes, DJ Clue, Fabolous, DMX, Mos Def, Foxy Brown, Mobb Deep, Ashanti and various other mainstream heavy hitters. He was even offered the opportunity to become a resident DJ for the largest night club in the country upon gradutation.